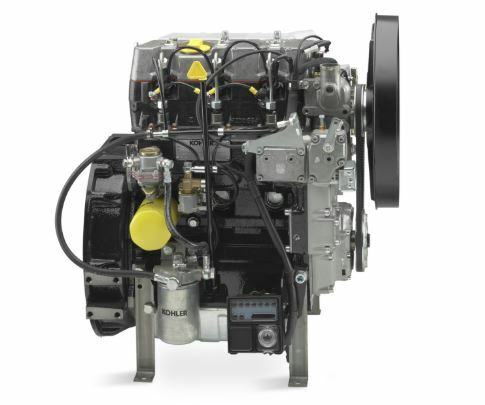 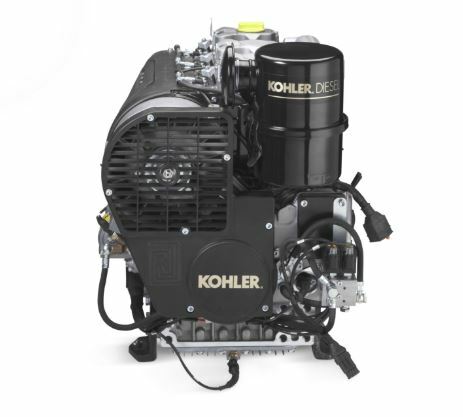 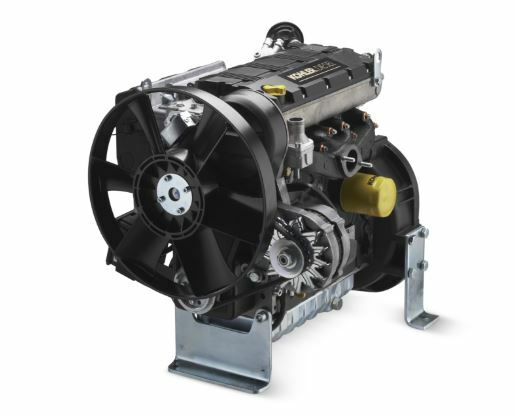 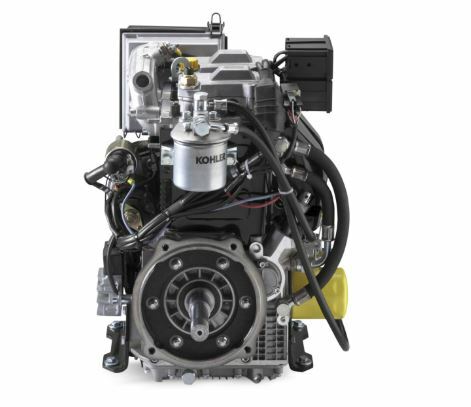 Kohler KD 425-2 Air Cooled Diesel Engine is a Four-stroke, integral fan air cooling, aluminum alloy independent head, electric start, direction injection engine. 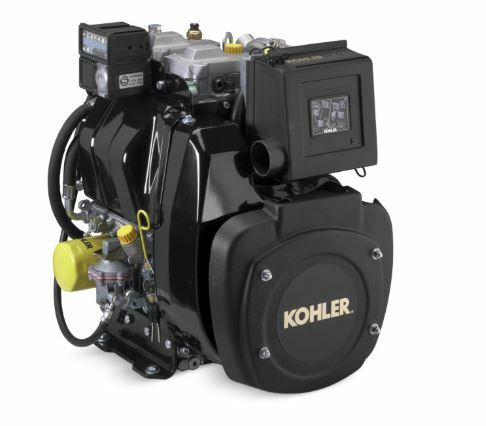 The Kohler KD 425-2 is an air-cooled diesel engine engineered with state-of-art air filters to maximise durability, and minimise service needs. 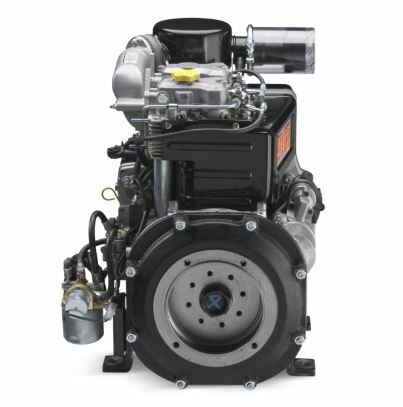 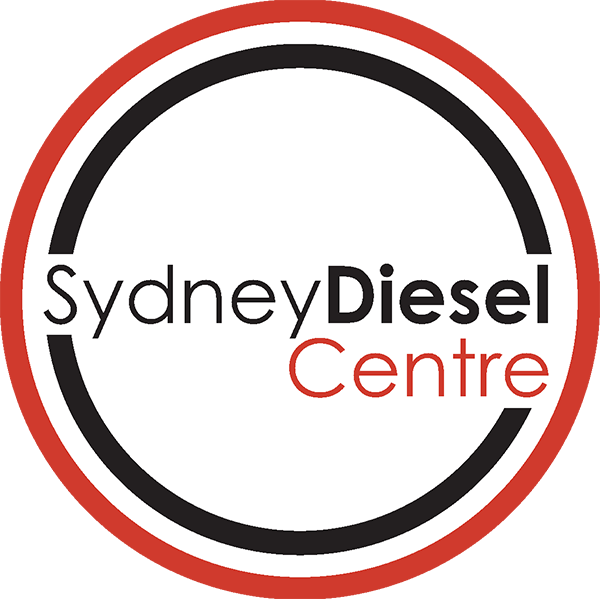 The engine’s cast iron cylinder liners make this engine an extremely reliable and quality engine that will last and won’t let you down.